Just reading about the Japanese film Nagasaki: Memories Of My Son is enough to get you choked up. Directed last year by 84-year-old legend Yoji Yamada, it stars longtime actor Sayuri Yoshinaga as a mother whose son dies in the 1945 bombing of Nagasaki and visits her as a ghost until she herself passes on. It’s a heavy, heartbreaking tale, for which veteran composer Ryuichi Sakamoto was tasked with creating appropriately poignant music. Making things even heavier, this would be Sakomoto’s first score since recovering from throat cancer last year. The score he created is masterfully emotional, to the point where you don’t have to see the film to feel the gravity of its plot. But what makes Nagasaki special is the way Sakamoto evokes deep feeling without easy sentiment or maudlin clichés. Though he employs many standard soundtrack tools — swelling strings, echoing piano, mournful woodwinds — he limits them to hushed tones and reserved tempos. This music unfolds slowly and quietly, suggesting that the proper way to process this story is meditative contemplation rather than rushed melodrama. The 28 tracks on Nagasaki are so patient, they can make the world seem to move in slow motion. 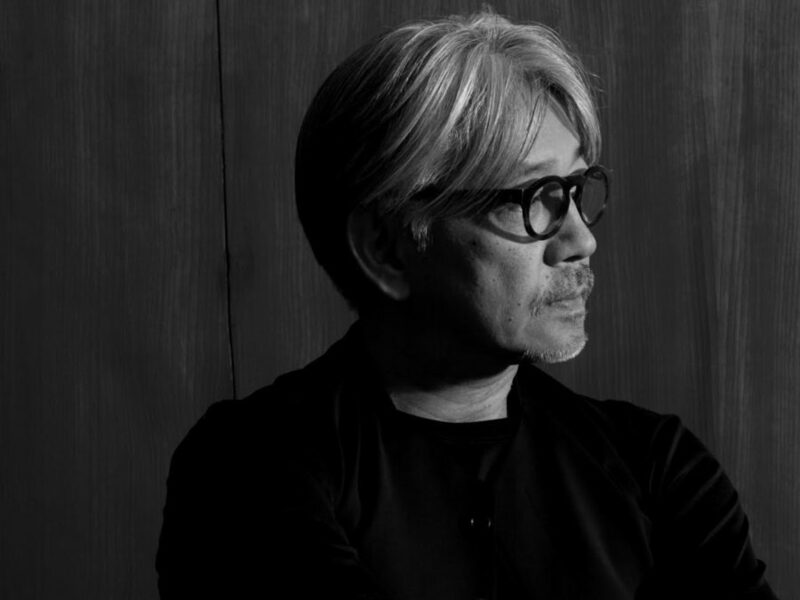 In the ruminative piano pieces “How Are You?” and “Funeral,” Sakamoto gives every note time to reverberate and decay before moving on to the next. String-based tracks “Ghost” and “Memories Of My Son — Requiem” are strong yet subdued, habitually retreating into distant quietude. Even when the music is busier, as in the woodwind-led “Raindrops” and “Pastoral,” the essence of Sakamoto’s approach remains calm reflection. Because the bulk of Nagasaki is so subtle and reserved, the moments when Sakamoto changes course feel deeply resonant. The brief “MP” is a harrowing blast of steely noise, while the cavernous drone of “Soul Of The Dead Brother” registers as scarier than any phantom. When singing enters for the first time via the soaring choir in “Nobuko,” the score hits a poignant peak. But Sakamoto doesn’t need real human voices to find real human emotions. They’re there in every moment of this moving score.